David McLendon is admitted to practice in the United States District Court for the Eastern District of Louisiana, the United States Court of Appeals for the Fifth Circuit, and all Louisiana state courts. He graduated from Loyola University School of Law in 2001. He obtained his Masters of Business Administration with a Concentration in Finance and Marketing from the University of South Carolina in 1996, where he was honored on the Dean’s List, after graduating from its Honors College with a Bachelor of Science in Business Administration in Management as a Presidential Scholar in 1993. 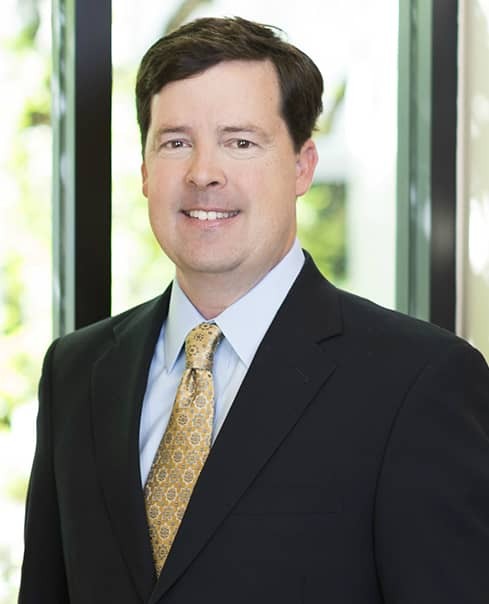 David McLendon has worked with the best lawyers in the country on some of the nation’s most prominent mass tort litigations. He lives in New Orleans, Louisiana with his wife Tracy and their son Miles.